November 18th, 2018 was Orphan Sunday here at Calvary Chapel Emmett. To recognize the plight of orphans Pastor Michael Hughes spoke with Special guests Dara Sund and Kristina Rambow. 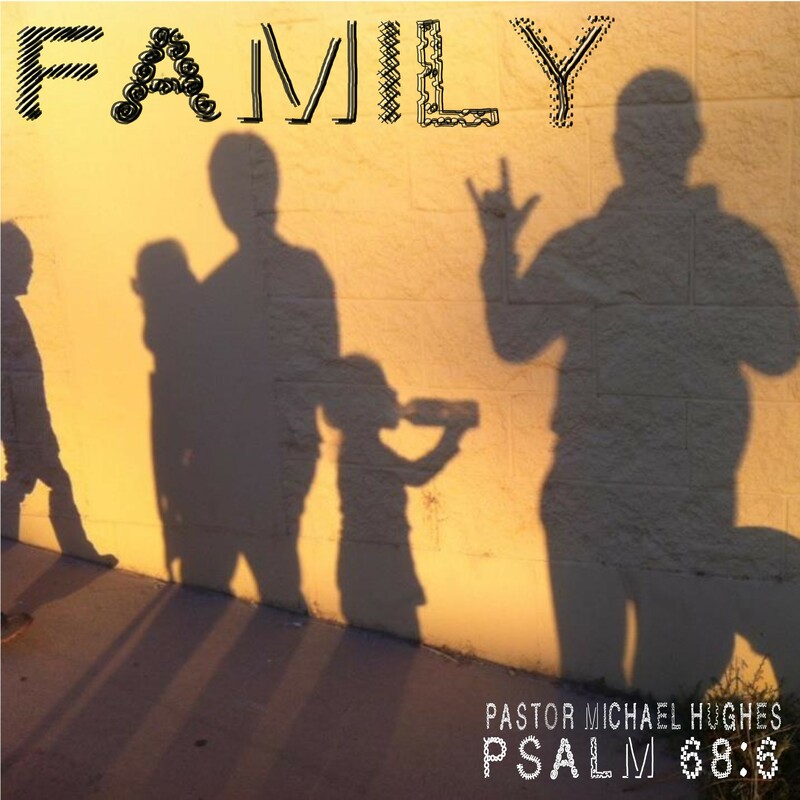 He also delves into Psalm 68:8 to discuss the importance of family in God's plan for our lives.